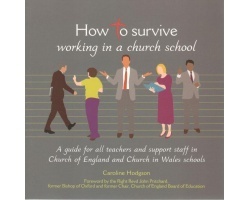 A guide for teachers and support staff in Church of England and Church in Wales schools. 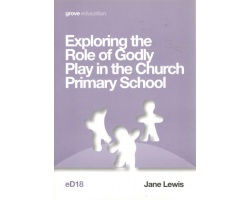 Whether you are a practising or lapsed Christian, practise a different faith or do not consider yourself at all religious, working in a church school can raise questions and doubts about where you fit into the picture. 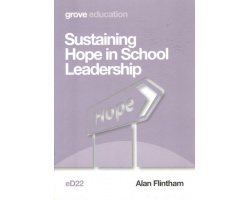 This book aims to deal with all your possible concerns and, above all, to reassure you that whatever your background, outlook and faith, you have a meaningful role to play within a church school, and a real contribution to make to the faith life of the school. 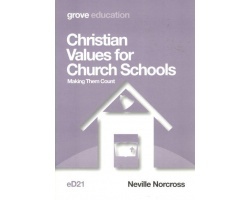 It also looks at how working in a church school should and can be fulfilling and enriching – professionally and spiritually – for everyone who engages with the school’s ethos. 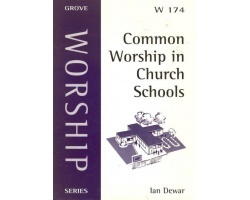 It is also a practical resource which contains useful information to help you navigate your way around the Bible and understand the church year, and a glossary of terms. 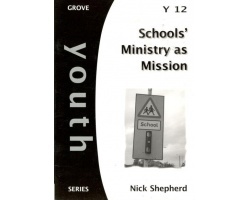 This book is for everyone who works in a Church of England or Church in Wales school – support staff, site managers, teachers, lunchtime supervisors and administrators alike. 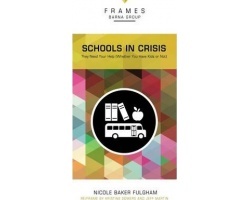 Schools in Crisis is for parents, mentors, and friends who want kids to succeed. Although this looks at the American situation, the same problems can occur here. 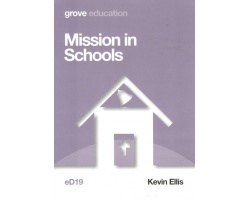 The quality of the local school can and does vary and parents may have no option where their child goes because it depends on where they live. A year's worth of assembly material. 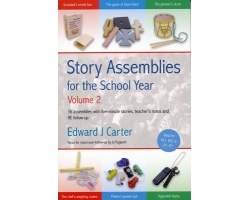 A book full of memorable stories to engage pupils at primary level. Six themes each divided into weekly episodes covering a range of contemporary values and topics. 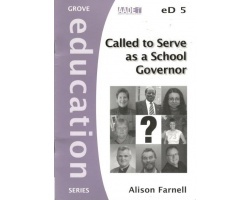 A really useful resource for primary schools.